W&G Investments, which is an investment vehicle of former Tesco finance director Andy Higginson, will receive 5 per cent "coupon" on a £1.1bn down-payment to acquire branches of the bank. 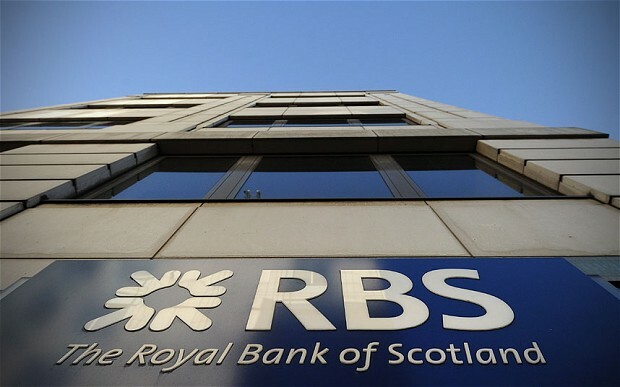 The payment would be made by the RBS from the time it has agreed to sell the branched to the investment firm till the time the deal is closed. Some say that the two sides might take about two years to finalise the transfer of branches to the company. If the deal takes longer to finalise, the lender will have to pay even more amount to the company in interest payments. W&G, which will formally list on London's junior AIM stock market, pushed the details of its agreement with the RBS on the matter. However, there are still several risk factors that may affect the deal including eater scrutiny of bank bosses by financial regulators and the nature of the deal. W&G said, "During the period between the Signing Date and the Completion Date, which is anticipated by RBSG to be approximately two years, it is expected that the Company [W&G] will have rights to monitor the performance of the Rainbow Assets. However... the Company may not have the ability or right to intervene and the value of the Rainbow Assets may be materially adversely impacted."